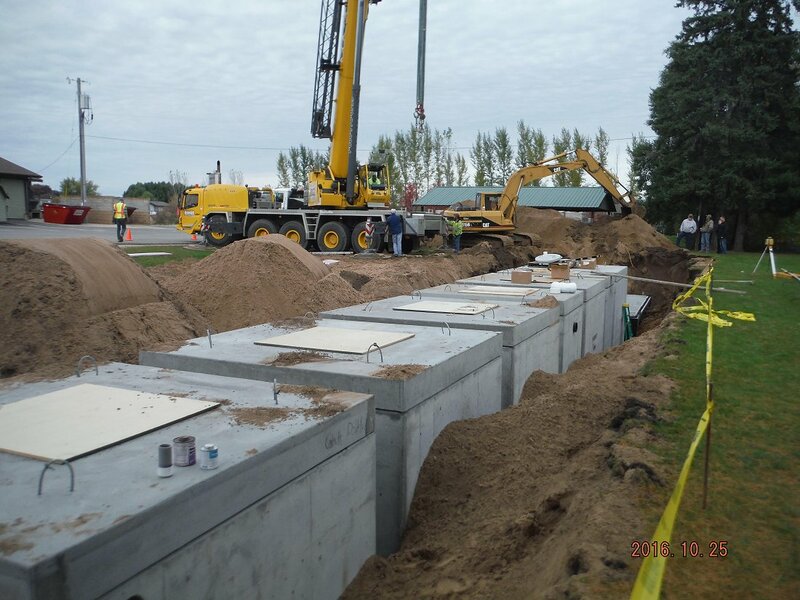 Toad's Cove in Trempealeau, Wisconsin was facing a significant problem. 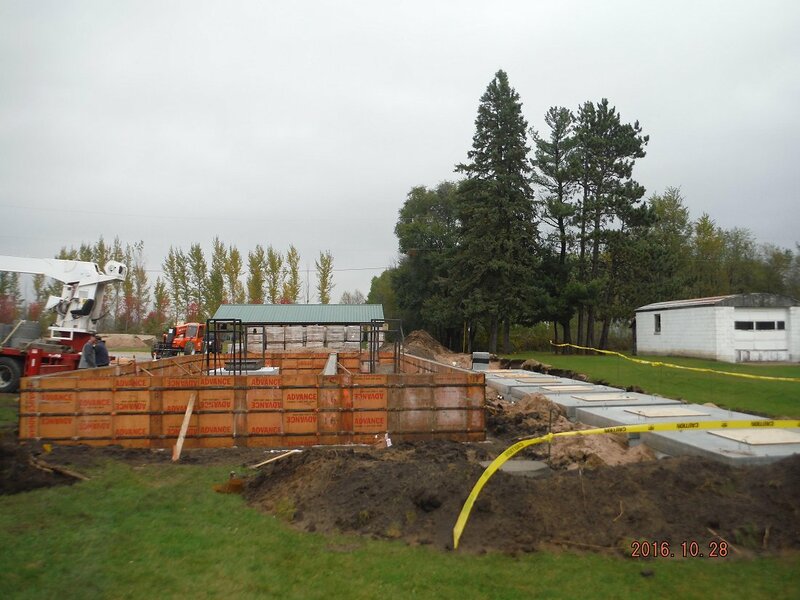 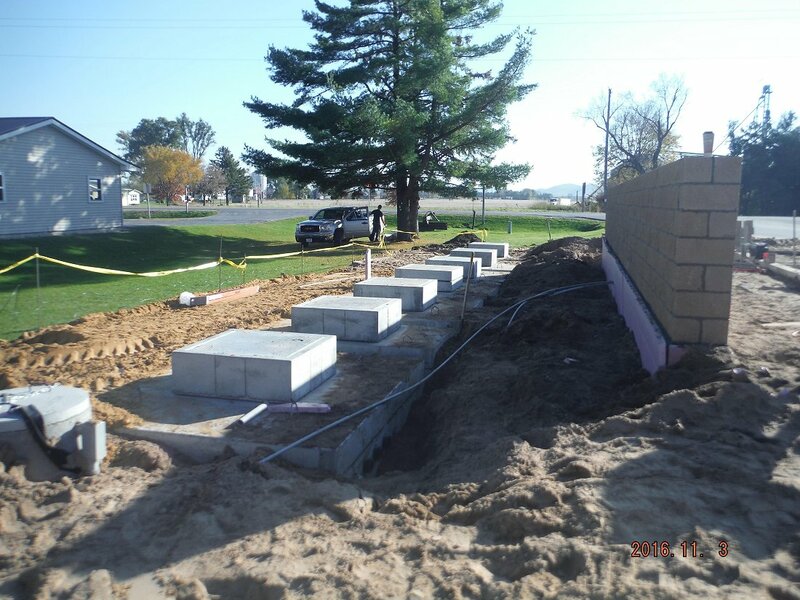 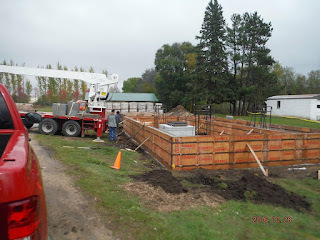 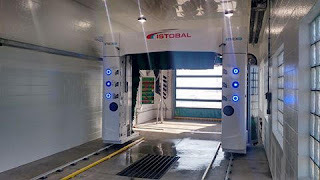 They wanted to add a car wash to their busy convenience store but the Wisconsin State Plumbing code would not allow wash bay discharge into the soil. 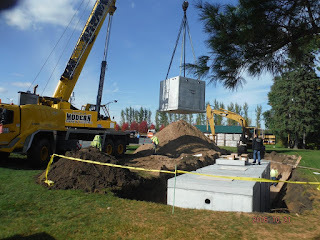 They have invested in a AQUA BIO system to completely recycle the wash water and reuse. 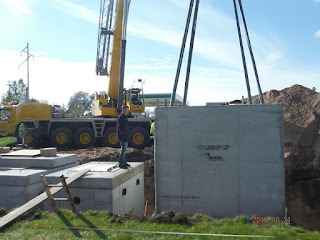 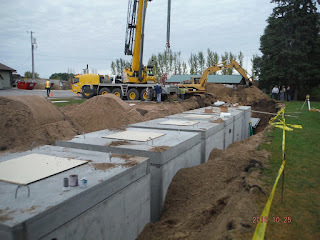 This was accomplished with large precast concrete settlement and treatment tanks supplied by Crest Precast and fitted with equipment from AQUA BIO Technologies.